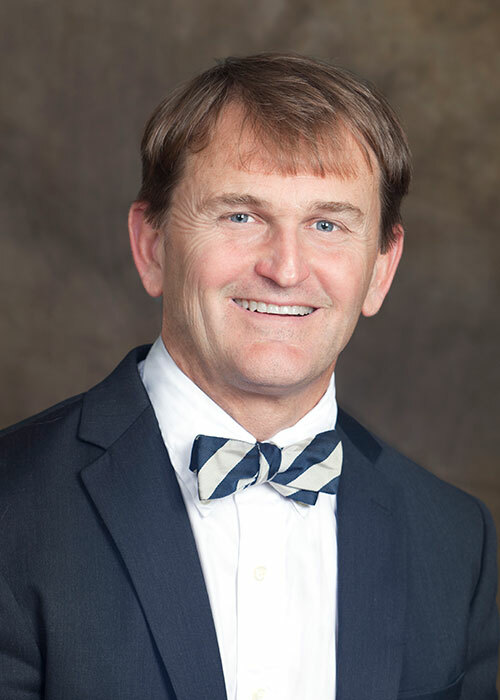 Now here’s a career move: Deputy Secretary of Health and Human Services Randall Williams, a gynecologist/obstetrician, has joined the state’s Oil and Gas Commission. Gov. Pat McCrory appointed 13 people to state boards and commissions today — with less than 30 hours left in office. This is the same Randall Williams who was a central figure in crafting the language in the “do drink” letters to well owners whose water might have been contaminated by coal ash from Duke Energy. Those letters, which rescinded previous “do not drink” advisories, downplayed the health risks of hexavalent chromium in drinking water. This is the same Randall Williams who, along with Tom Reeder, assistant secretary for the environment, signed an editorial lambasting state toxicologist Ken Rudo, alleging that he lied under oath about how the language was settled on, including the governor’s involvement. Depositions from DHHS Communications Director Kendra Gerlach, Williams state epidemiologist Megan Davies (who resigned in protest of Rudo’s treatment), and Josh Ellis, McCrory’s communications director, later showed the Rudo had not lied. Thomas Stith, McCrory’s chief of staff, even acknowledged he hadn’t read Rudo’s deposition when he accused him of perjury, which is a felony. Rudo was never charged. McCrory also appointed Wake County attorney Stanford D. Baird, who has legal expertise in fracking, to the oil and gas commission. Baird also has a secondary interest in renewable energy, but most of his work — and the firm’s environmental focus –is defending companies and polluters, and advising their clients when named in citizen lawsuits. “Baird regularly advises manufacturing clients regarding environmental regulatory and compliance matters. He routinely negotiates with state and federal environmental agencies on behalf of private parties, handles administrative appeals, enforcement defense, and permitting matters, and oversees environmental due diligence and clean-up activities. Baird also counsels stakeholders regarding the development of shale gas resources. Williams is the one when asked if it was unanimous to retract the do-not-drink letter said… “I don’t like the word unanimous. I’d like to call it a consensus”. Are you F* in kidding me? A gynecologist to sit on the Oil & Gas commission? Maybe he can read the other state health studies that prove all the health problems associated with being near fracking like miscarriages, asthma, etc. But A lawyer who defends polluters? What a joke. Folks even tried to get that creep to resign.